More Than Just a Painter, We Are Value. 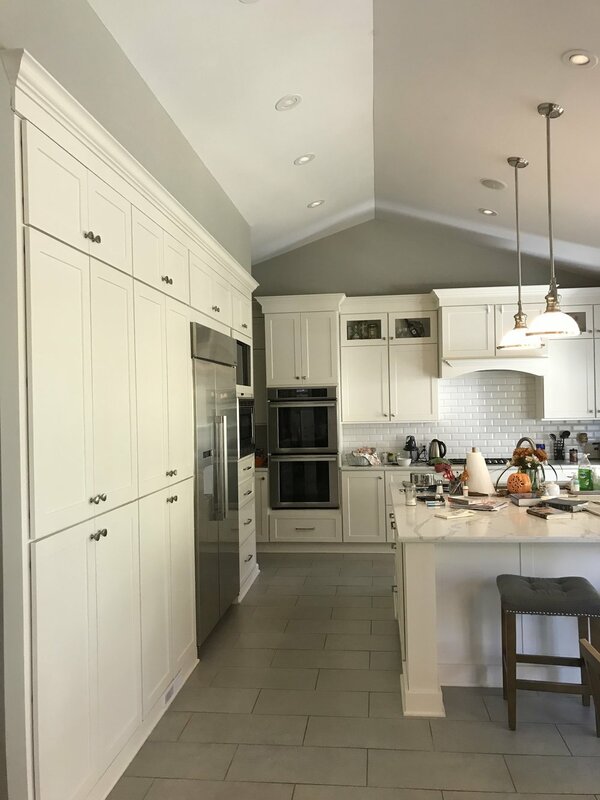 A full-service paint contractor, Elite Interior Painting is your preferred choice for all your residential or commercial interior painting needs. We serve the Greater Orlando Area, we proudly combine an exemplary work ethic with a total commitment to our clients. Preparation is the key when it comes to interior painting. 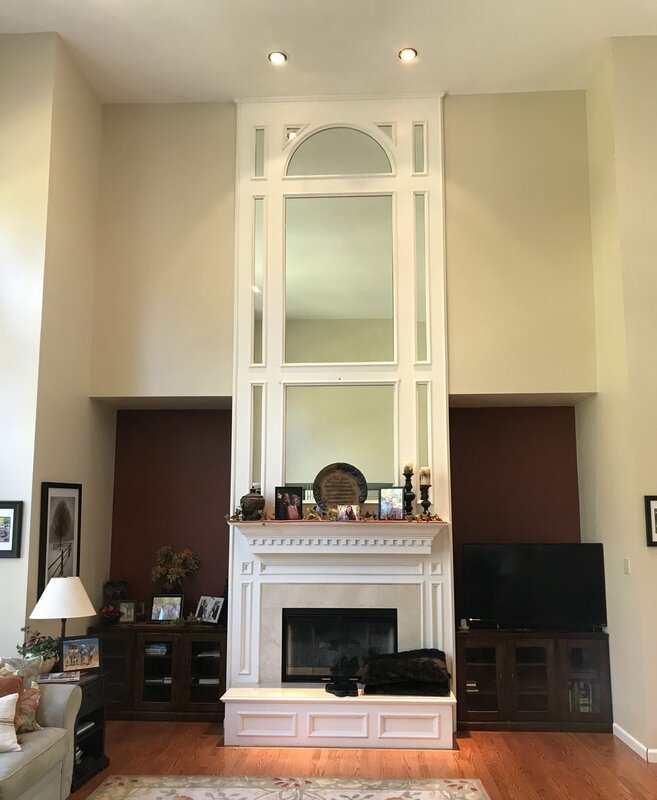 We have an eye for detail, taking all the necessary steps to ensure your home looks outstanding. We work with you to create the right color scheme to match your ideas and style, creating a warm and inviting living environment.